Airports Council International (ACI) World has today marked its agreement with Munich Airport (FMG) to accredit and recognise a series of cyber-security courses offered by FMG’s Airport Academy under the ACI Accredited Training Institute (ATI). 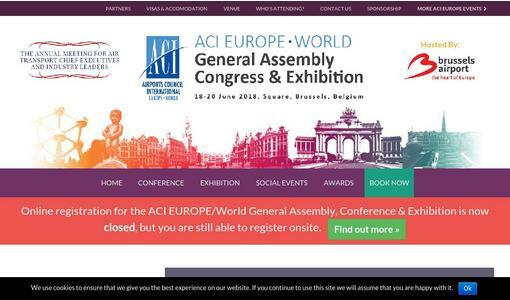 Representatives from ACI and FMG met in Brussels at the ACI EUROPE/World General Assembly, Congress & Exhibition to acknowledge the collaboration. 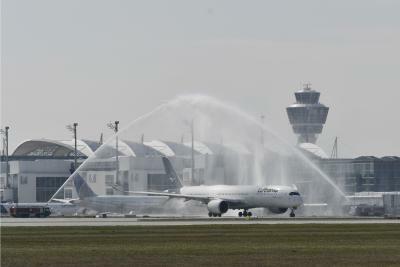 More airports are taking a pro-active role in addressing these challenges with Munich International Airport (FMG) at the forefront in developing its own dedicated training centre to tackle the threat of cyber-attacks. With its fully equipped cyber simulation range equipment, a group can carry out realistic attacks on IT systems for training purposes, with, for example, a second group assigned to take defensive measures. The new training centre, which officially started operations in January 2018, will bring together IT experts from its own organization (FMG) as well as specialists from high-profile tech companies to test defensive strategies and look for new solutions in the fight against cyber-criminals. With the support of three renowned European IT security companies - ERNW INSIGHT, HvS-Consulting and IT-CUBE SYSTEMS - this new facility is known as the “Information Security Hub or ISH”. Dr. Michael Kerkloh, the President and CEO of Munich Airport said: “We‘re looking forward to stepping up our partnership with ACI. Through this cooperation, we aim to help international airports achieve operational excellence through tailor-made training concepts. A focal point of these efforts is the fight against cyber-crime.